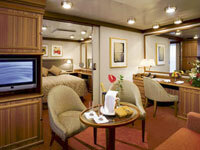 Departing from Ushuaia on January 16, 2020, prices starting at $23,733. 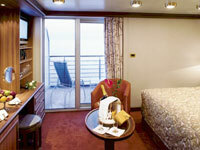 With all-inclusive dining, service and shore excursions, Silver Explorer is expedition cruising at its very best. 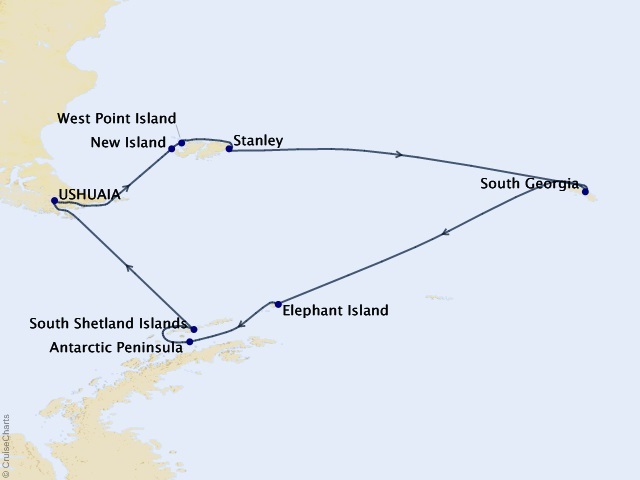 Award-winning itineraries make this ship the perfect combination of adventure and comfort, designed specifically for navigating waters in some of the world’s most remote destinations, including both of earth’s polar regions. A strengthened hull with a Lloyd’s Register ice-class notation (1A) for passenger vessels enables the Silver Explorer to safely push through ice floes with ease. A fleet of Zodiac boats allows you to visit even the most off-the-beaten path locations and an expert Expedition Team provides insight and understanding to each unforgettable luxury cruise adventure. Sparkling with crystal and candlelight, The Restaurant serves contemporary, international cuisine with sophisticated elegance and impeccable service. 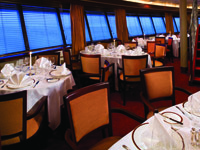 Menus feature regional specialties unique to the voyage destination, such as Roasted Chilean Sea Bass while cruising the Chilean fjords. During days at sea, guests can choose something from La Collection du Monde, a series of signature dishes created exclusively for Silversea by the Grands Chefs Relais & Châteaux. Enjoy al fresco dining in the soft ocean breeze. 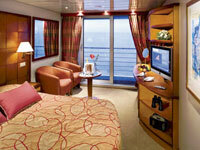 Menu options include healthy CruiseLite selections, fresh-from-the-oven pizza and lighter fare. 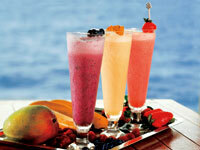 Dine course-by-course on selections from The Restaurant during dinner hours. 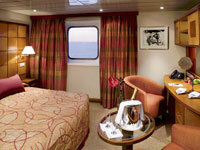 Room service is available 24 hours a day and is always complimentary. 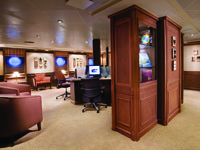 The Panorama Lounge is specially designed to provide an uninterrupted view of the day's destination from the comfort of the ship's interior. 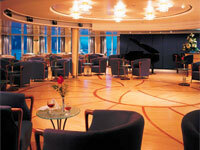 This is an ideal place to unwind, listen to the pianist and enjoy a nightcap with new friends. 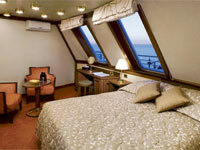 Located on Deck 6, high atop the ship, the Observation Lounge offers panoramic views. 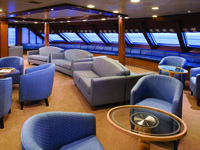 Here you will find comfortable seats to enjoy a beverage and watch the ever-changing view. 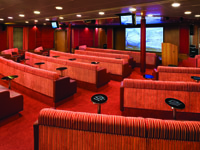 Gather in The Theatre to hear fascinating tales of adventure or to learn about the region's endemic wildlife and remarkable nature. 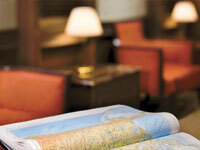 Lectures and seminars are presented by knowledgeable experts in a variety of scientific fields. 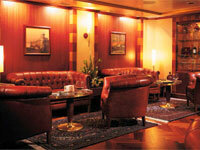 The Connoisseur's Corner offers exceptional cognacs along with a premium selection of cigars for purchase. 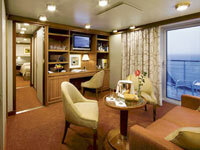 Featuring designer collections and duty-free shopping, the onboard Boutiques offer a selection of jewelery, fashions, perfumes and Silversea logo items. 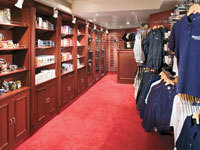 Toiletries and convenience items are also available for purchase. A full range of salon services is available for both men and women including hairstyling, manicures and pedicures. 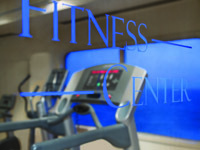 The Fitness Centre is open daily and offers a treadmill, elliptical trainer, stationary bike, and a weight machine. Email friends and family back home, or surf the web. CD burners, headphones, digital camera media readers, and complimentary black and white laser printing are also available. The Library has an extensive selection of hardcover books, magazines, reference materials and newspapers, as well as audio listening stations. Movies are also available and can be viewed on your in-suite entertainment centre. Relax your body and mind with a wide range of soothing therapies, including facials, body wraps and massages. Sauna and steam rooms are perfect for relaxing before your spa treatment or after a long, nature hike.